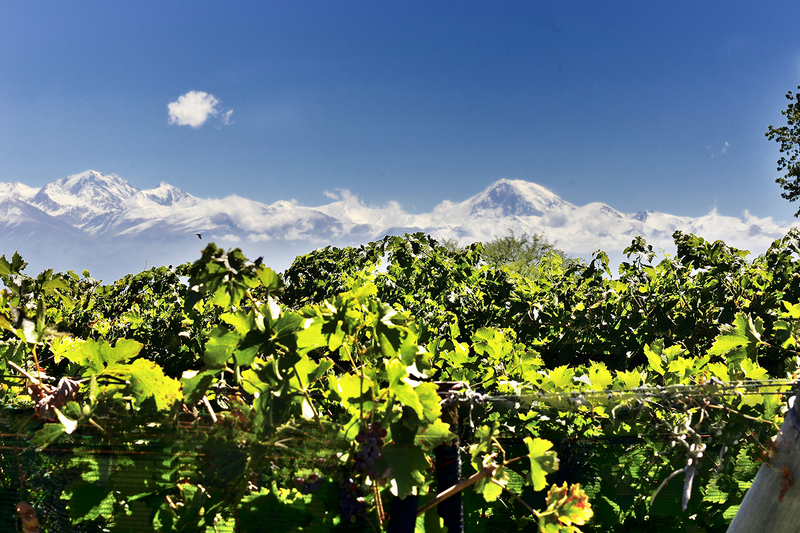 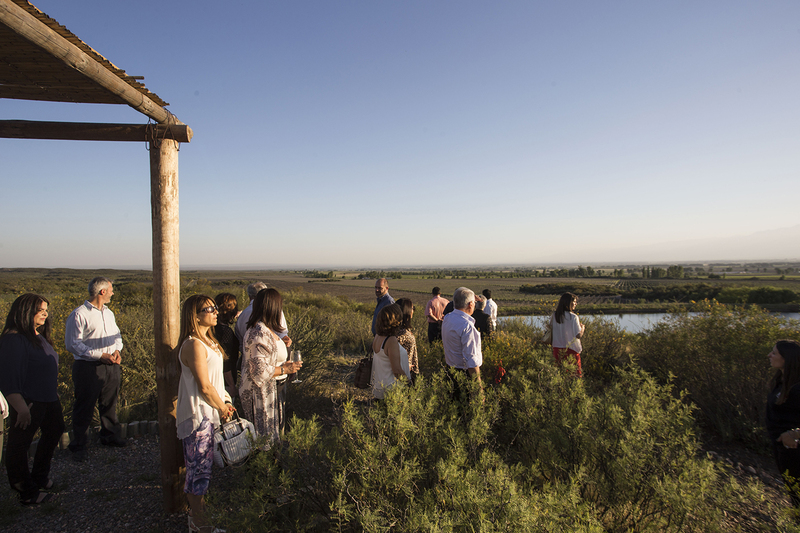 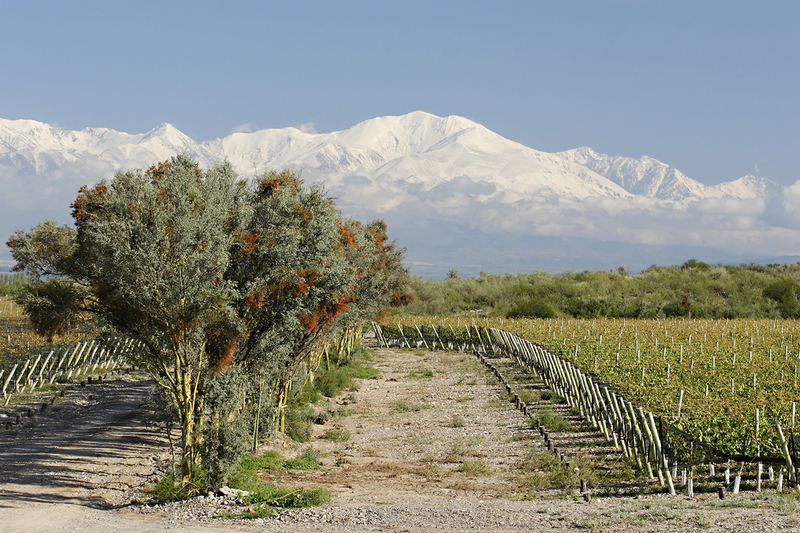 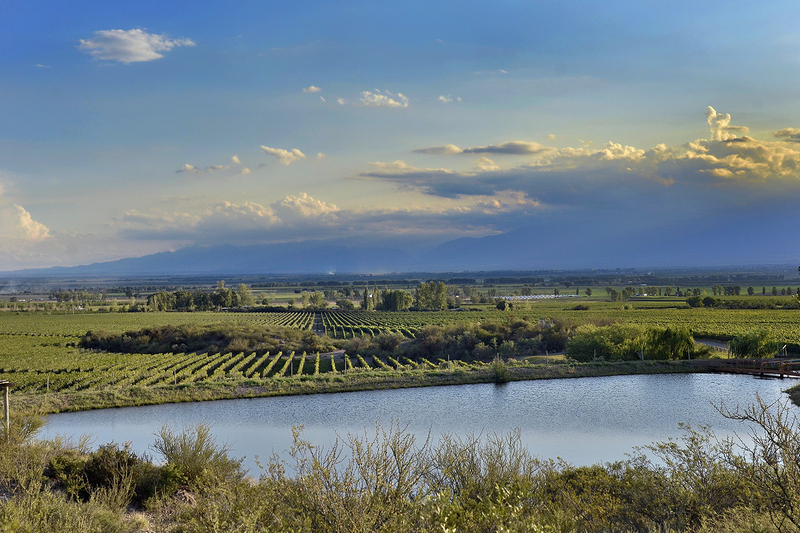 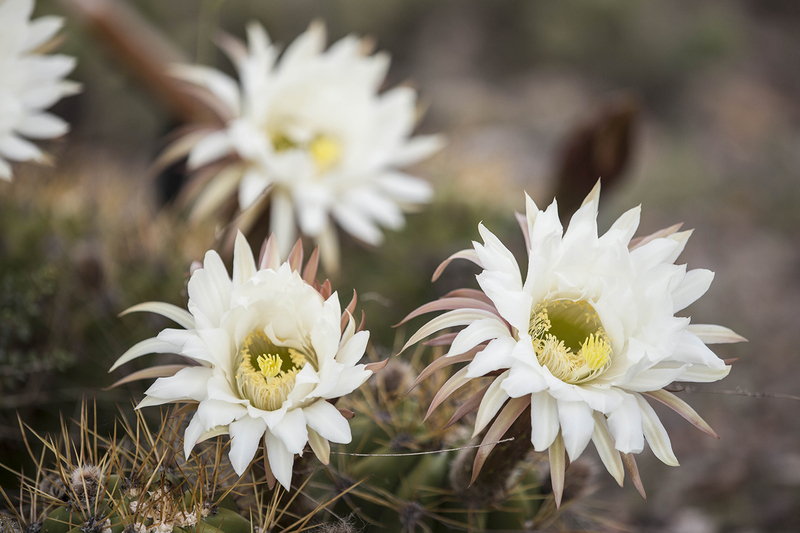 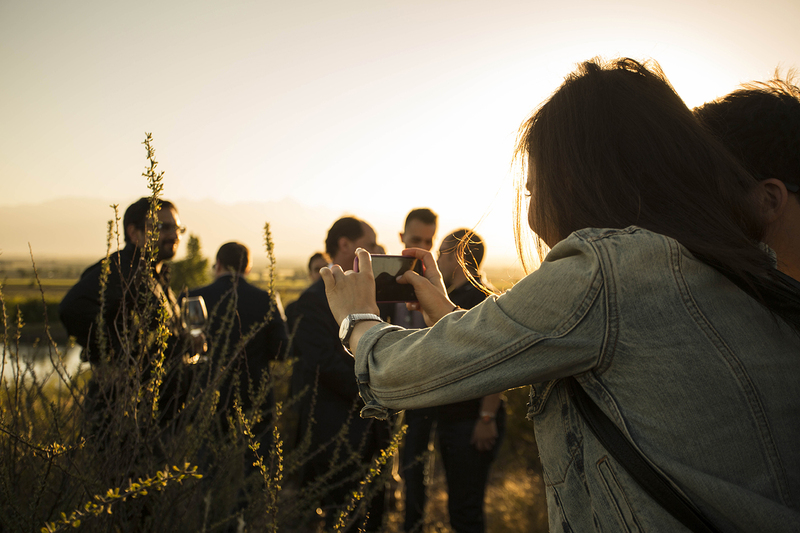 Surrounded by Nature on a grand scale, Tenuta La Arboleda is an oasis of biodiversity located at Tupungato, in the province of Mendoza, the most important wine-growing region of Argentina. 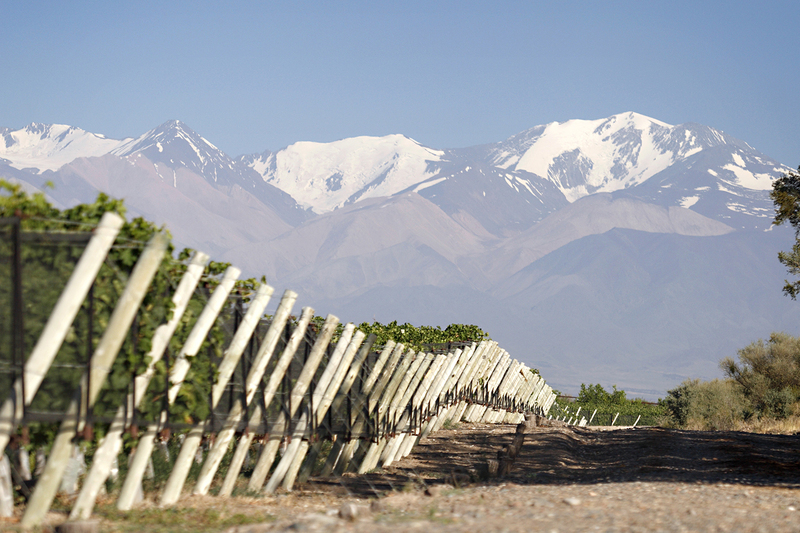 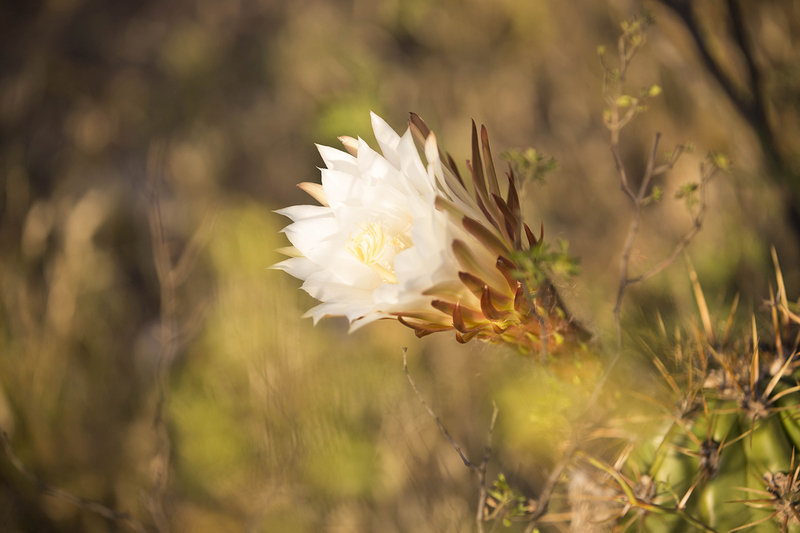 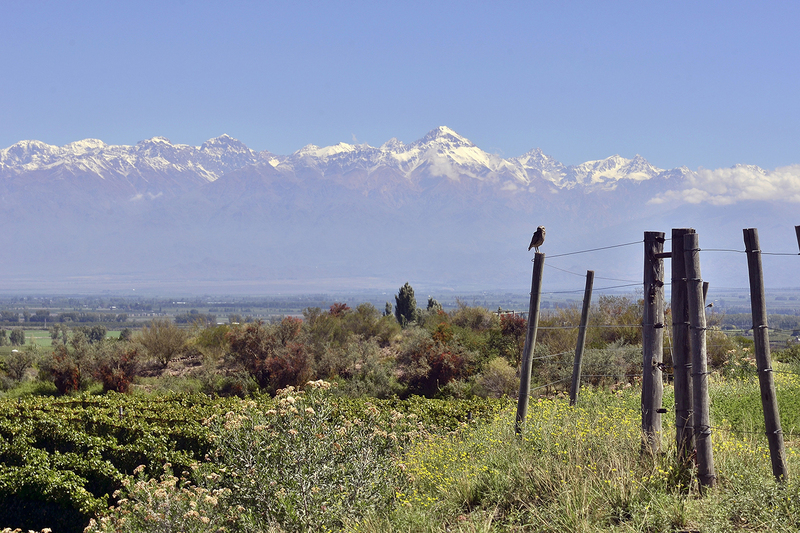 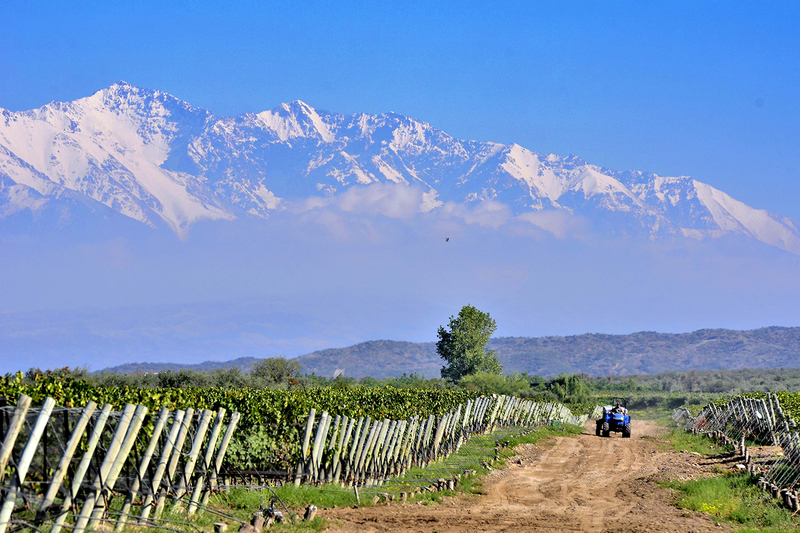 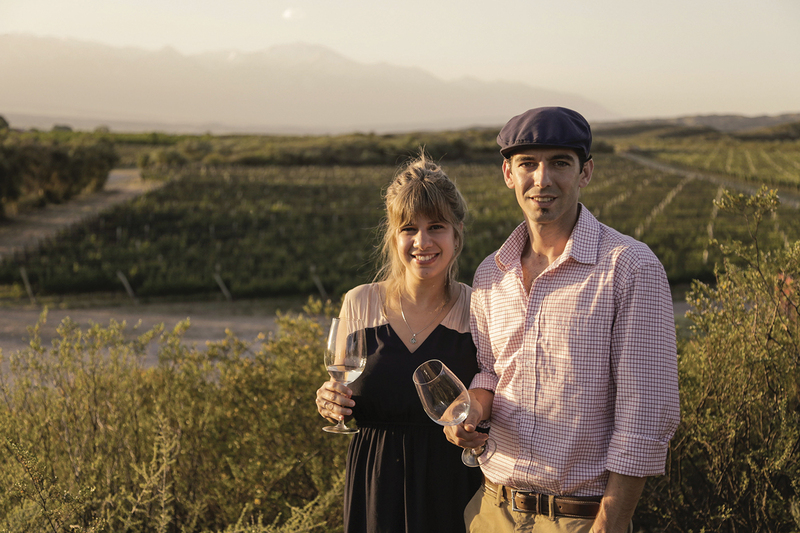 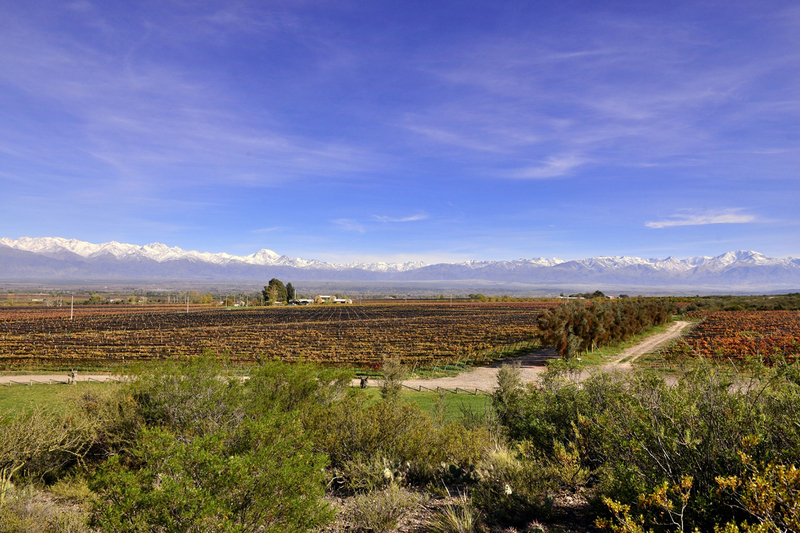 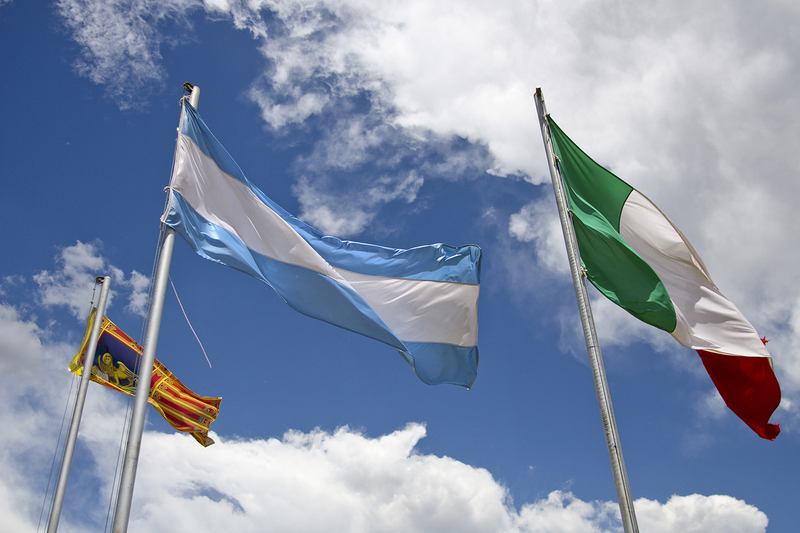 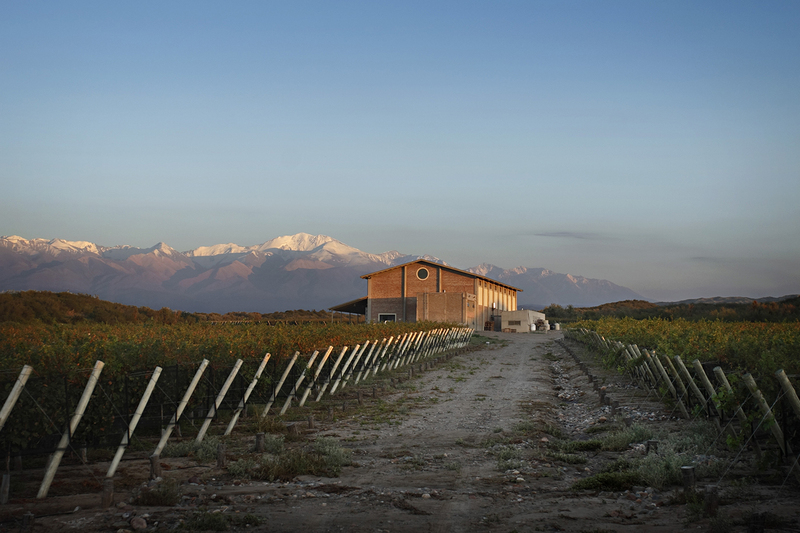 The fresh, dry air and mineral-rich soils at the foot of the Andes are ideal for organic farming, and the vineyards are planted with both Venetian and Argentinian grape varieties. 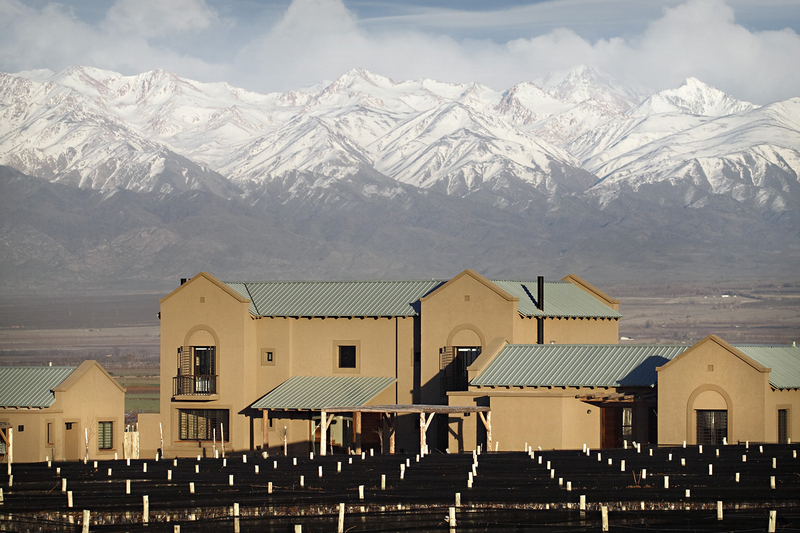 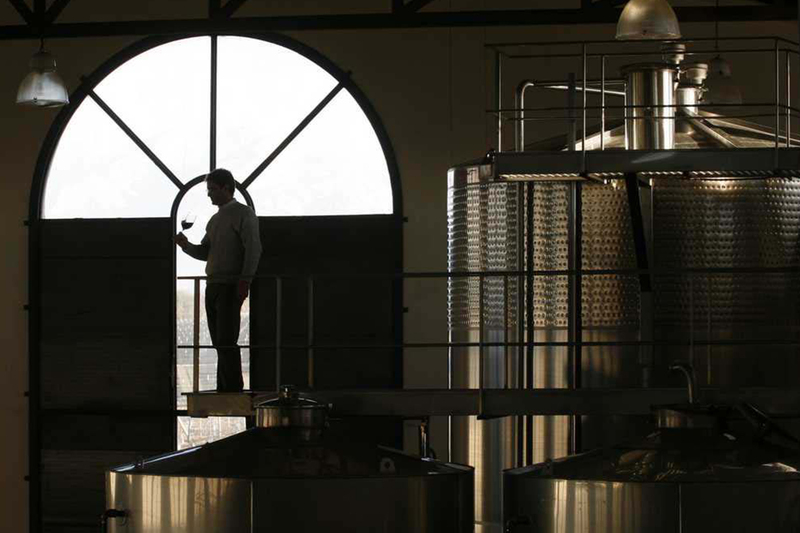 Moreover, the altitude accounts for a drop in nighttime temperatures that contributes to the structure and longevity of the wines. 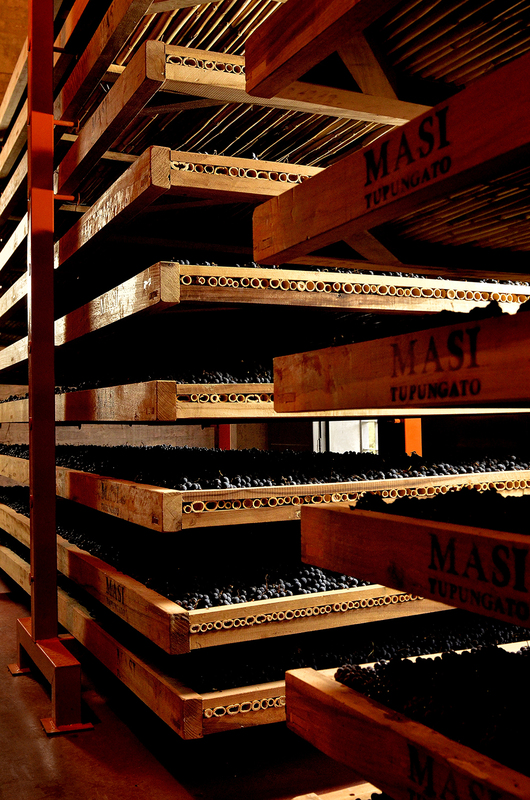 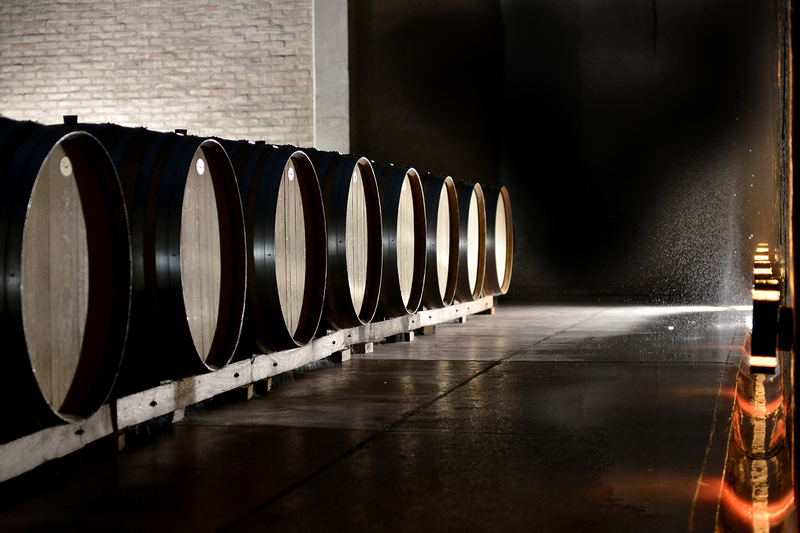 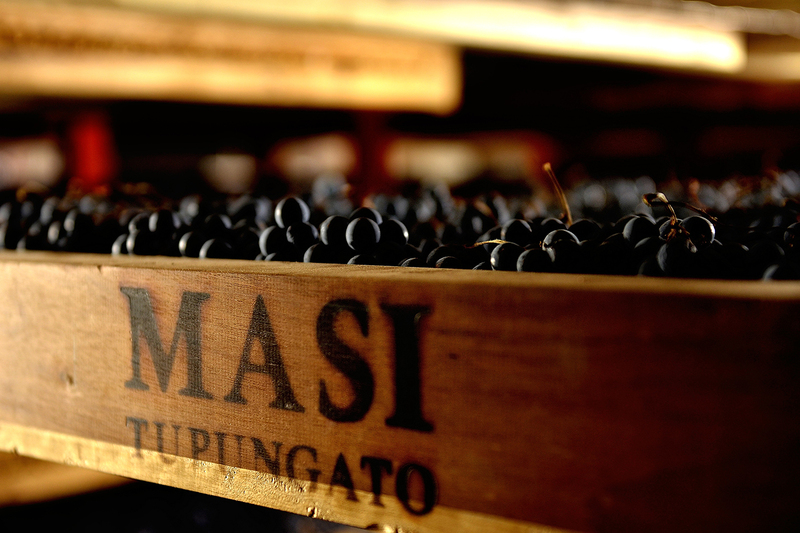 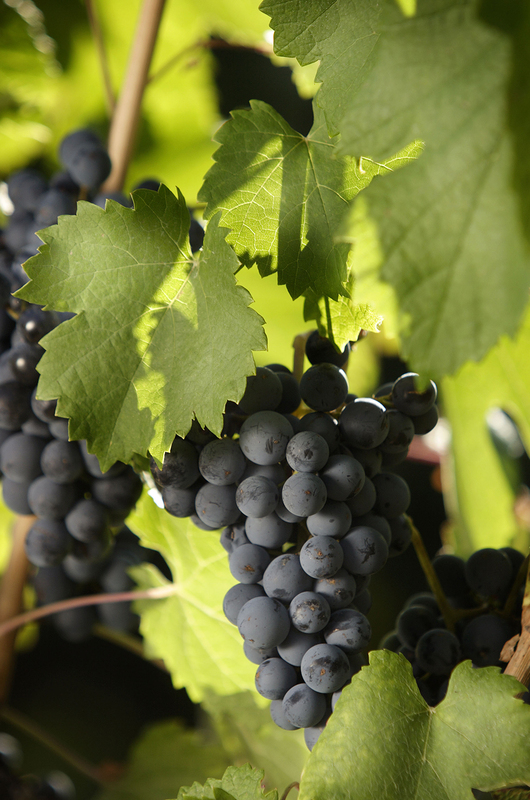 Two techniques imported from the Valpolicella are also essential to the excellence of the wines: brief appassimento that invests them with depth and finesse; and the use of the 600-liter Veronese cask for ageing, in keeping with all the Masi wineries. 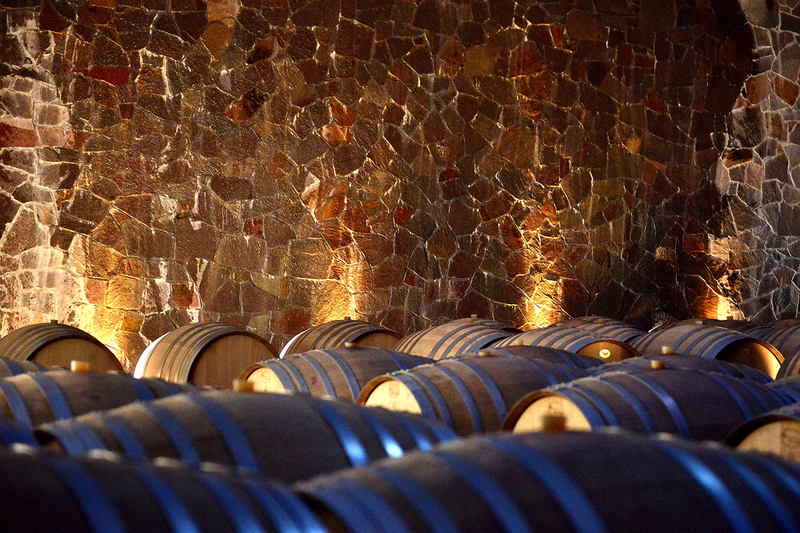 The visit ends with a tasting in which wines can be paired with local gastronomic specialties. 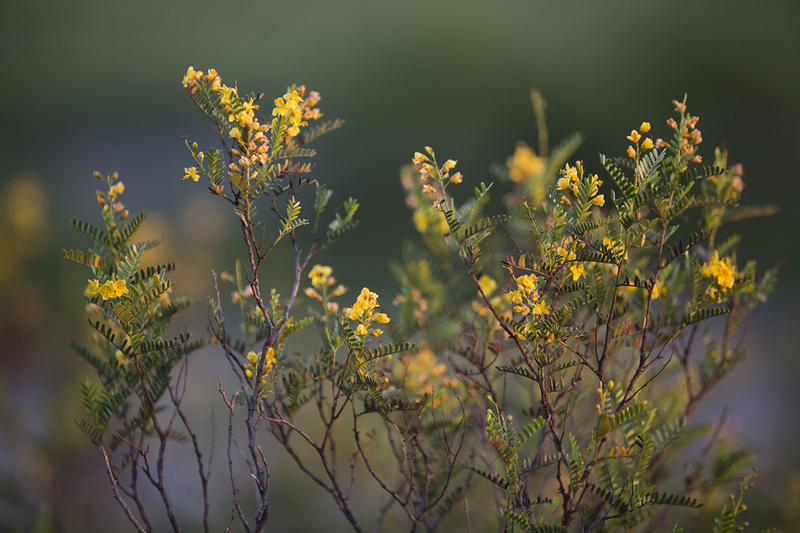 And now for a leisurely stroll through the botanical gardens with their wealth of local flora and fauna.